In anticipation of the final eight episodes of Breaking Bad, here is a very special Ennealogic to get you properly amped. 1. The Look Back: A rapid-fire recap of everything leading up to the home stretch. 2. The Homage(s): In this trifecta, The Simpsons parody one of BB‘s best montages, Weird Al’s “Albuquerque” gets dramatized by BB scenes, and “Making Good” features the heartwarming story of a meth cook-turned-chemistry teacher. 3. The Alternate Realities: Had casting gone differently, we would have gotten The Office’s Michael Scott as played by Bob Odenkirk, and as amazing as that would have been, that means we would have gotten a very different Saul Goodman. Bittersweet, indeed. And in case you missed these wonderful videos, here are Breaking Bad circa 1995, and Breaking Bad if it aired on ABC. 4. The Analyses: Two excellent long-form pieces related to the show. 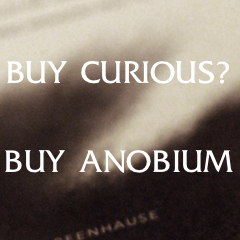 (Yes, long-form writing still exists.) The first, GQ’s profile of Bryan Cranston and why Walter White is such a crucial character, followed by Chuck Klosterman’s Grantland piece about the show’s enduring legacy. 5. 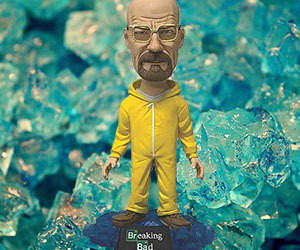 The Swag: Walter White bobblehead. 6. 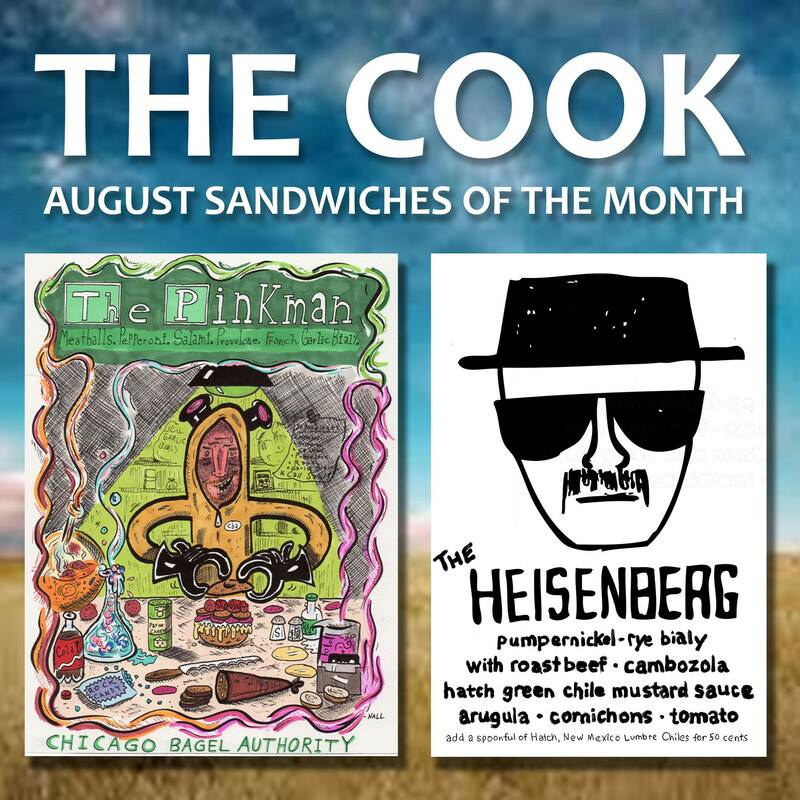 The Synergy: Today, car washes in eight cities have rebranded themselves A1A Car Wash. And Chicago Bagel Authority is offering two sandwiches to celebrate the show: “The Heisenberg” has been available before, but they just created “The Pinkman,” with meatballs, pepperoni, salami, provolone, and franch on a garlic bialy. 7. The Behind the Scenes Looks: Aaron Paul is doing an “Ask Me Anything” on Reddit on Tuesday, following Sunday’s premiere. Also, meet the suspiciously friendly owner of the actual White residence. (She has to be hiding something.) And watch a breakdown of the a legendary first take, when Bryan Cranston flings a colossal pizza onto top of that very roof. 8. The Lasting Impression: To commemorate the series, Bryan Cranston got an adorable tattoo between his fingers: The Br/Ba elements from the show’s title. 9. The Look Ahead: A sneak peak, featuring Badger and Skinny Pete in a classic discussion about Star Trek.